GBWhatsApp has released the latest version GBWAv6.65-2.18.327_armeabi-v7a_@atnfas_hoak November update to users on android. The modded WhatsApp alternative which delivers more functionality than the regular WhatsApp has packed even more features to this release. We are providing a safe and direct download link to the latest GBWhatsApp atnfas_hoak.apk as well as links to previous versions. For those thinking, “Why do I need this when I have the regular WhatsApp?” GBWhatsApp offers exciting customization for your WhatsApp chatting experience. Click here to download the GBWhatsApp v6.65 November update. 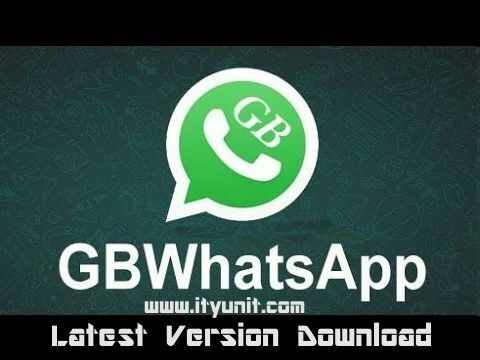 Install, restore chats and enjoy the updated GBWhatsApp. The download link for the Next Update of GBWhatsApp will be dropped here so bookmark this page for faster access. Press Control+D to bookmark now. Seems i need to port to this app. The whatsapp application did not work on my phone...What should I do?